It is really simple to start making calls today. Download the App on your Android smartphone or iPhone, install it and you are ready to go! *Onlime calls are connected through the Internet and the call quality is dependent on the quality of your Internet connection, whether it is through Wi-Fi or 3G/4G. You can experience the same high quality voice calls whether you are part of a business or a home user. 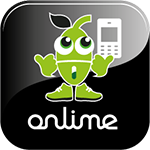 The simplest way to join the Onlime network is to download and activate TalkOnlime. 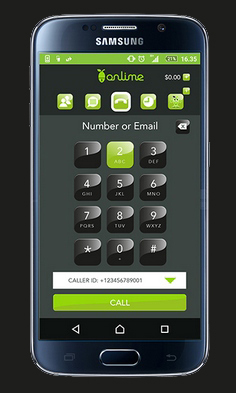 TalkOnlime is a free mobile application that combines the new and old ways of mobile calling. 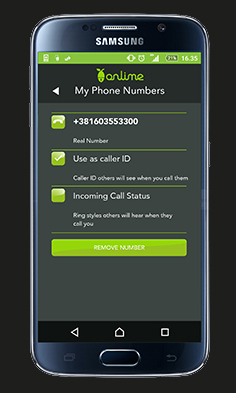 Smartphone users can download this app to make local and international calls at very competitive rates. 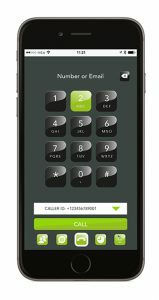 Calls from TalkOnlime are connected through the Internet (Wi-Fi or 3G/4G) to other Onlime customers or to any traditional telephone network. 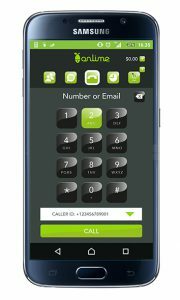 Making calls with this app is simple, affordable and enjoyable for everyone, irrespective of who you want to call or where in the world. That is why all calls between App users are free of charge. 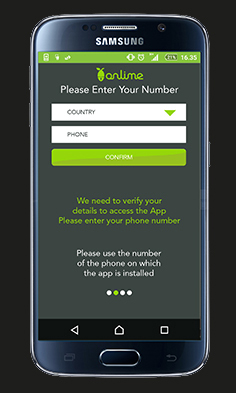 If all your friends and family are Onlime VoIP customers too you do not have to pay to speak to them just like on Viber and WhatsApp, but more flexible. It costs nothing to join TalkOnlime network and no monthly fees, so you can call to your heart’s content. Even better, you are not limited to calls to and from TalkOnlime customers. You can call any fixed lines and mobiles at very competitive rates by purchasing TalkOnlime credits. 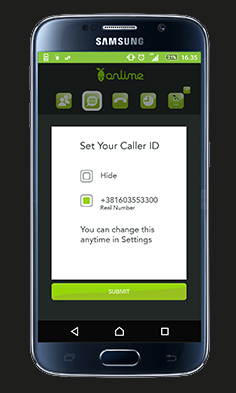 TalkOnlime customers can roam freely, receive calls and make calls wherever you are. No extra or hidden fees. Your registered number will follow you everywhere you go. 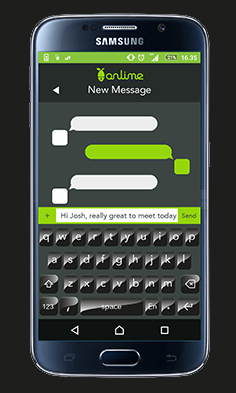 TalkOnlime customers also have a free messaging system to send instant messages to other TalkOnlime users. 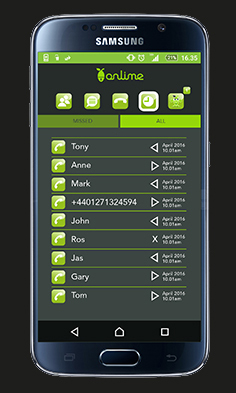 TalkOnlime customers can roam freely, receive calls and make calls wherever you are. No extra or hidden fees. Your TalkOnlime number can follow you everywhere you go. TalkOnlime customers can make local and international calls to landline and mobile subscribers at affordable rates. TalkOnlime customers also have a free messaging system to send instant messages to other TalkOnlime users.